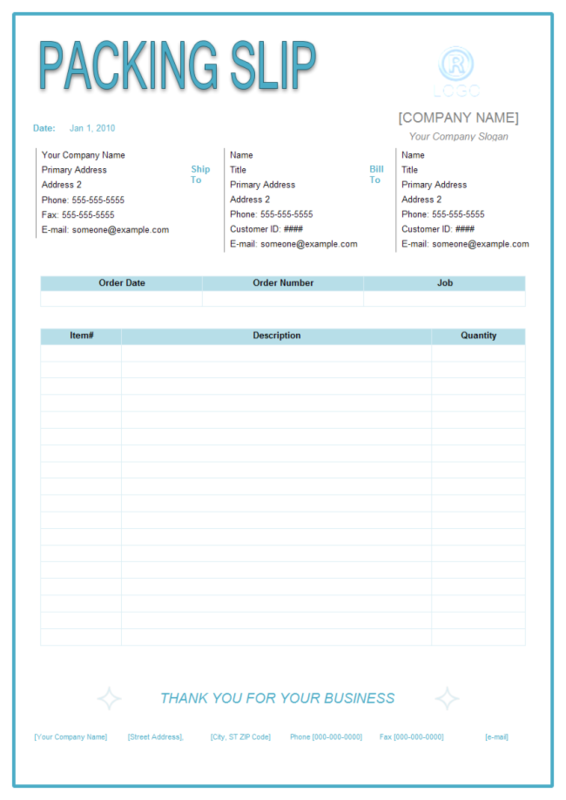 Description: A free customizable packing slip template is provided to download and print. Quickly get a head-start when creating your own packing slip. With the general information added and table pre-drawn, such templates will be of great help for you. There are more business form templates avaible in Edraw, such as invoice, fax cover and sales form, which you can download and use. Post your awesome business form creations in this sharing community and inspire others with rich free business form templates. All existed business form templates are available to download and edit for your own use.